After a long, long, long string of bad films, M. Night Shyamalan has finally found his groove once again with his past two films, The Visit, and Split. The latter surprised audiences with a surprise ending that were 19-years in the making. Unbeknownst to everyone, Split is actually the second film in Shyamalan’s Unbreakable trilogy. 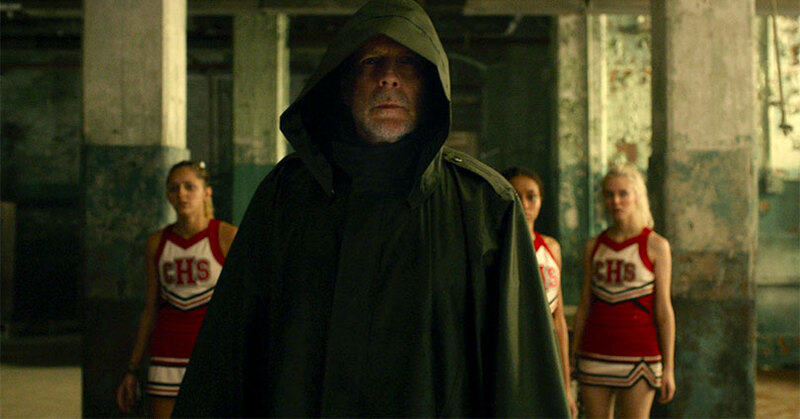 With Shyamalan’s recent string of good films and Split’s connection to Unbreakable, anticipation is high for Shyamalan’s next film, Glass. 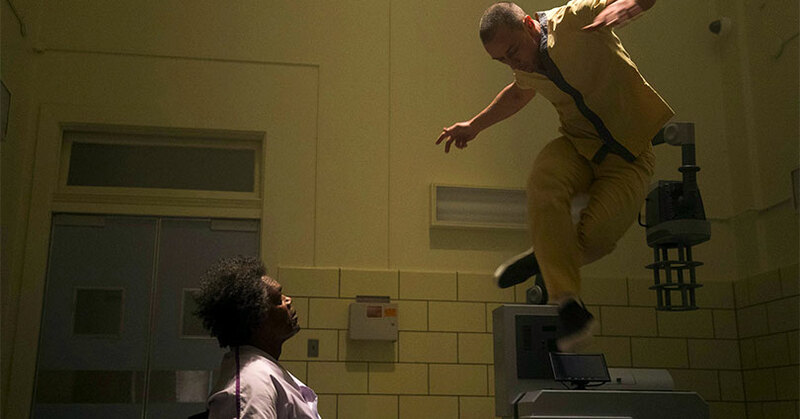 But does Glass continue Shyamalan’s hot streak or does he fall back into the dumps once again? Both Unbreakable and Split were phenomenal films that had strong characters and a simple but effective storyline. Yet Glass is essentially a tale of two different films. The first two acts of the film grab you from the very start. 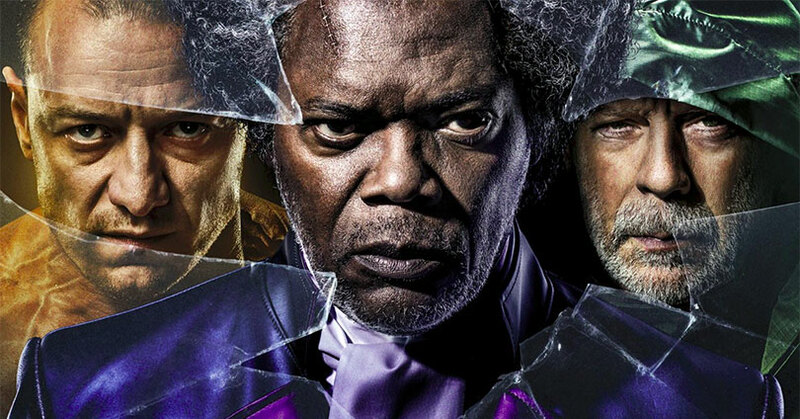 Like The Avengers, the main appeal of Glass is seeing all these characters appear on screen at the same time. However, unlike The Avengers, this film isn’t the kind of action extravaganza as other superhero films. Shyamalan’s Unbreakable trilogy has always been rooted in reality and Glass is no different. The third act seemingly devolves into a chaotic mess. The grand ideas built upon the past two films begin to fall under its own massive weight. How did it everything go so wrong? First of all, the third act is full of basic comic book exposition by Mr. Glass. Sure, this is who the character is but when the lines are so idiotic, it becomes cringe-worthy. In other words, the dialogue is like Comic Book for Dummies. The post Glass Review appeared first on Nerd Reactor.